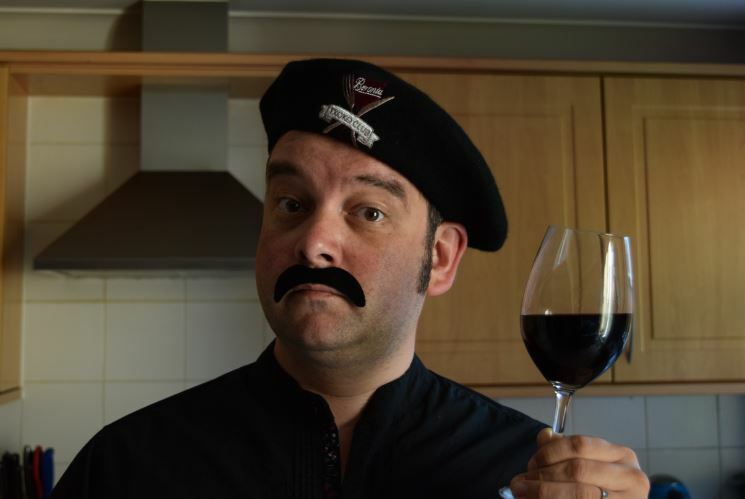 As a quick primer to start, just in case wider readers are unaware, Laithwaites are one of the UK’s leading online and mail order wine merchants. Over time they have expanded to include a growing number of retail outlets, as well as being the hidden face behind other mail order wine clubs (for example, ‘The Sunday Times’ newspaper offering). 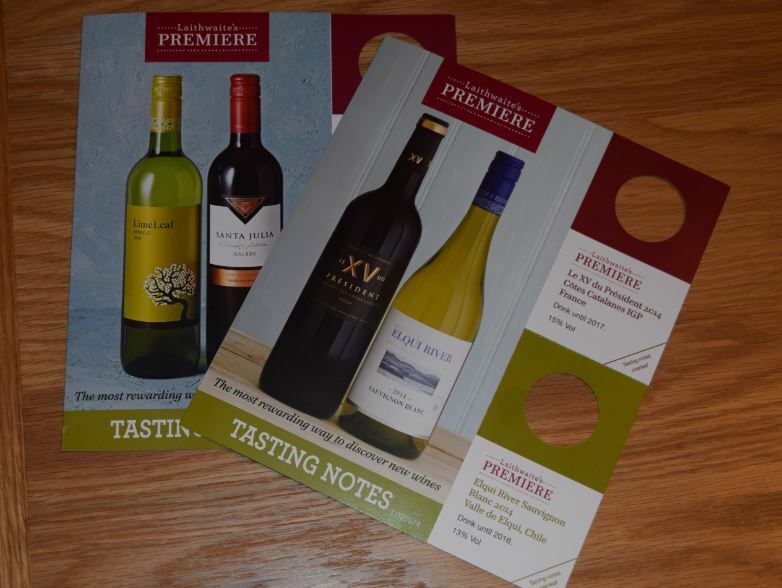 If you google ‘Laithwaites Premier’ you will pull back a handful of results, mainly for their Premier Cru Brut Champagne, but if you add the ‘e’ and search for ‘Laithwaites Premiere’, you will pull back different results altogether. Taking a step back, I’ll allow my story to unfold. Whilst using cashback site Quidco for a general Laithwaites purchase, I was browsing user feedback comments and happened to notice someone mention that, when twinned with the Laithwaites Premiere service, buying wine became even better value. I was comfortable with the idea of using a cashback site – an easy way to get anywhere between 5-10% of the (pre-VAT) order amount back to your account, simply by making the purchase through their web portal. When buying (for example) a £100 case of 12 bottles of wine, it is virtually the equivalent of getting one bottle entirely for free, which for me has quickly become a no-brainer. What I wasn’t aware of, however, was what Laithwaites Premiere was, and I’d been an active customer of theirs for several years. Premiere means ‘the first instance’ and Premier equates to ‘first in importance’ or a luxury top level tier. Was this a one-off service that I’d missed, or a premium service that I didn’t qualify for? Even when you google the name correctly, you will literally find only a couple of web pages for this un-advertised service, but it gives you a flavour of the top level detail. For a one-off payment of £40 per year, Laithwaites will add two bottles to each 12-bottle order you make – one red, and one white. What is impressive is that this includes the 12-bottle cases that you buy as part of your mail order wine plans (one case per quarter – surely the entry level point of being a mail order customer) and so that already gets you 8 additional bottles per year. Based on the £40 charge, this equates to just £5 per bottle, which is a fair bargain as it is. 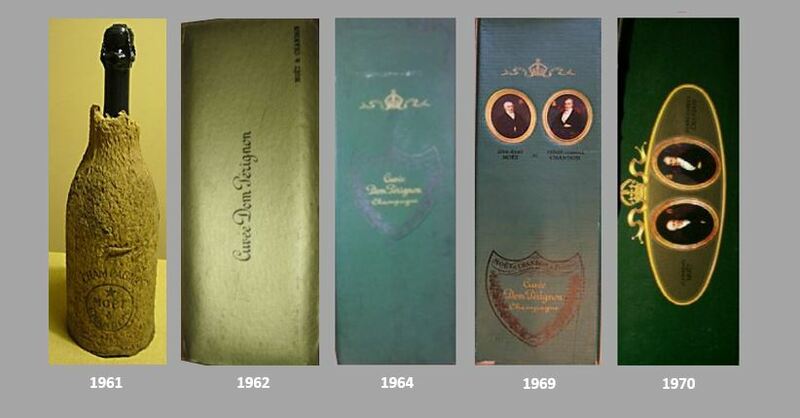 Buy any other cases throughout the year, and the price per bottle dilutes even further. I contacted Laithwaites to ask why the service wasn’t advertised as it seemed to offer very good value to anything over and above the most dormant of their base. It puzzled me that they are very quick to publicise bolt-on offers to reduce delivery charges (pay a one-off cost and then all further deliveries are free), but not this offer. The response that I received detailed that Premiere wasn’t a hidden proposition, but was only offered to customers at certain times in the year. This seems odd as I have bought from them for years and make a beeline for this sort of offer. I would have surely noticed it (as I did when spotting the comment on Quidco) and to this day, the links seem buried on their website and I can only easily retrieve them via google. I won’t go in to my tasting notes for each of these wines, but safe to say the price-point is circa £8.99 and these are solid entry (or slightly above) level wines all garnering 3 or 4 star ratings (out of 5) from customers. They also cover a multitude of regions, both new and old world, and an array of grape varieties, with no duplication over the last quarter. The plan delivers exactly what it claims in that these are well made wines, not quite in the customer favourites camp yet, but ones you may wish to try in order to get them there. In summary, I certainly think the plan is well worth a punt. 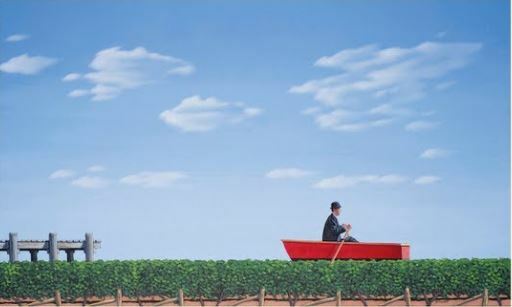 Just today I purchased a case of customer favourites red wines and their premium reserve counterparts. These 12 bottles came with a free bottle of Opi Malbec from Argentina (which serendipitously happens to be one of my go-to bottles from Laithwaites) added free on a deal as I purchased prior to the 5th August. 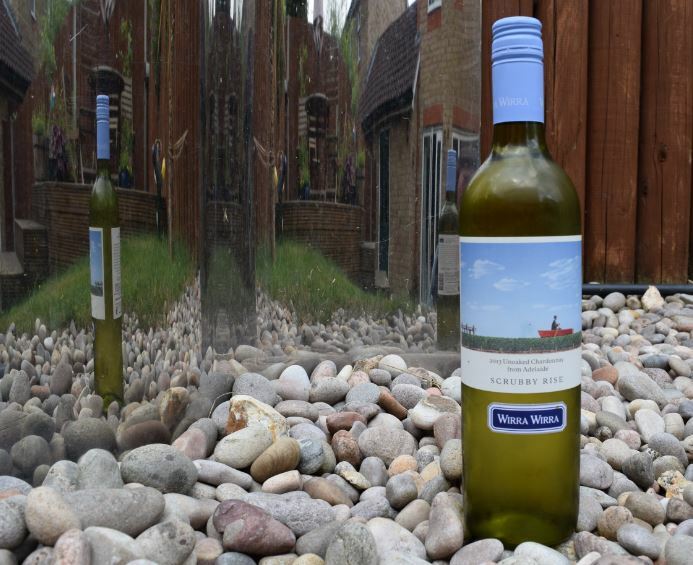 When added with the 2 Premiere bottles and subtracting the Quidco cashback, this comes to an amazing £6 per bottle – awesome value for tried and trusted reds, and even better than general supermarket value. Hence, I’m spreading the word. Give ‘Laithwaites Premiere’ a google. Time now for a quick status check on how my vines are progressing. As I write, the weather has clouded over but has lost little of the warmth, and days are regularly seeing temperatures in the low twenties. We had two days of rain last week which was the first of any consequence in quite a while. The end of June / start of July is home to two British institutions both known as much for what they are, as for the impact of the usual rain, but music fans at the Glastonbury festival didn’t need their wellies this year. Similarly, the Wimbledon tennis championship keeps a day clear (middle Sunday) to allow matches to catch up from rain delays. This year, it wasn’t needed. On to the vines themselves. Furthest along is my Catarratto, which continues to show good vigour, and is now in the late stages of flowering. My Chardonnay continues showing its characteristic high vigour with vines going off in all directions, and the Ortega has grown slightly, albeit still far behind the other varieties. My concern with these latter two now focuses on the fact that they are not showing any signs of late flowering. 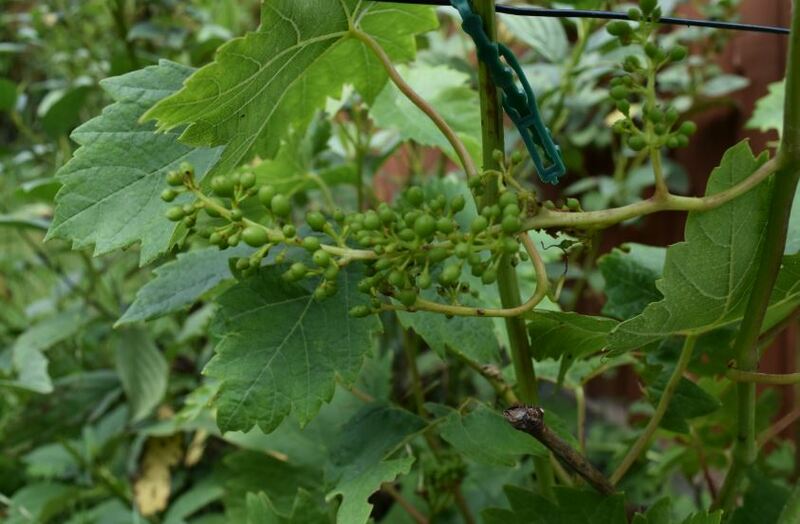 Both are early budding and early ripening, so well suited to our cooler climate, but with only approximately 12 weeks to go until harvest, I think they should be more advanced by now (especially with the warm weather we’ve been having). As the vines are not yet 3 years old, perhaps there will be a limited crop from them this year, and I will concentrate on the older Catarratto vines. Also of interest is that the Ortega shows a white powder on its leaves which quickly disappears once they are full exposed. 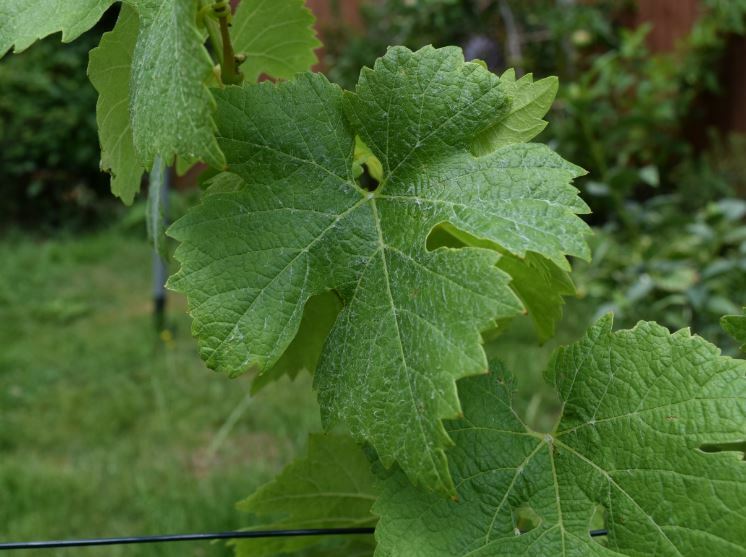 Detailed growing notes on this variety are a little hard to find, so I’m not sure if that’s a well-known characteristic, but hopefully it is nothing to worry about and, apart from some darkening of some of the older leaves (due to water stress), the vine looks healthy. I’m definitely going to step up the watering at this crucial time as the weather forecast for the next few weeks is still warm, if not sunny. Wine tasting, food matching and dressing up – could there be a more interesting way to spend the evening?! This latest taste panel comes courtesy of the fine people of Bodegas Beronia who hail from the world famous northern Spanish region of Rioja. What was supplied, however, gave more than the usual opportunity to try a wine and reel off a tasting note. 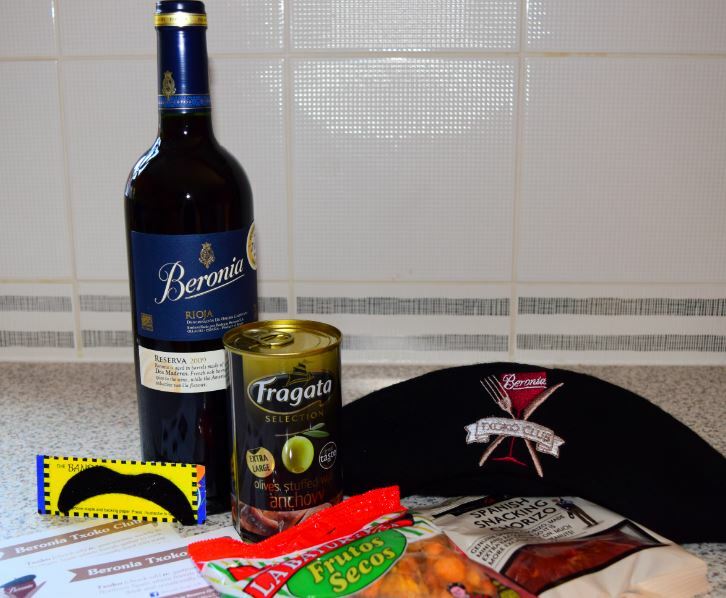 Alongside the wine were several food items, recipe cards, moustache, and a traditional woollen beret, in order that you could recreate traditional Txoko (pronounced Chock-Oh) conditions in northern Spain. The preparation of food is a group activity there and friends form societies (Txoko’s) where they prepare the meal together, eat together, occasionally sing together, and wash it all down with great wine. It was this group mentality that led to the founding of Bodegas Beronia in the Rioja Alta in 1973. Four local businessmen decided to take their get-togethers a step further, and actually make the wines themselves, with a commitment to producing Reserva and Gran Reserva wines in the traditional Rioja style. 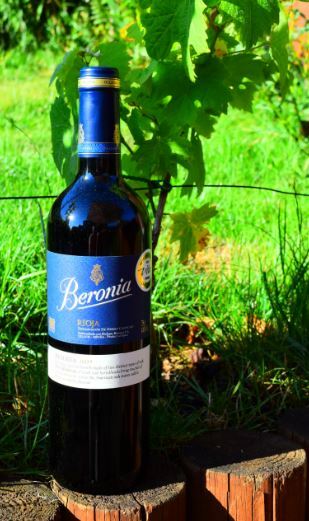 From this humble beginning, Beronia have worked their way up to be in the top 10 Rioja wineries in the Spanish market. Spanish wine giant Gonzalez Byass recognised the quality of their production early on and have invested in to the company since 1982, ensuring that Beronia delivers both tradition and innovation at the same time. The Reserva 2009 ‘Dos Maderas’ is comprised of 94% Tempranillo, with dashes of both Mazuelo (Carignan) and Graciano rounding the blend out. This is then aged for 18 months in barrels made exclusively for Beronia, and comprised of two distinct types of oak. The French oak barrelheads bring touches of spice to the wine, whilst the American oak staves add seductive vanilla flavours. It is this unique ageing touch that gives the wine its name: ‘Dos Maderas’ literally translates as ‘two woods’. The tapas selection supplied included snacking chorizo, a dried nut/fruit selection, and a tin of anchovy stuffed olives. To turn this in to a full meal to share, I took inspiration from one of the recipe cards and served lamb shank with creamy mash, asparagus, and an onion, garlic and red wine jus. All cooked, of course, whilst wearing my traditional costume! The wine was left in an open top decanter for one hour before serving. Visually the wine was a reassuring assertive inky dark colour, almost opaque. The nose was amazingly powerful and full of flavour, and it hit you before your nose was fully in the glass. The aroma was like falling face first in to a blackberry bush (without the ‘ouch’!). Strong hits of dark cherry were followed by blackcurrant, and then topped up with mocha and finally refreshing vanilla and violets from the American oak. The palate initially showed fine grained medium tannins, but when paired with the fatty Lamb, they disappeared, leaving the ripe black cherry to take the lead. There was also upfront spice from the French wood, and the full body of the wine is kitted out with blackberries, bramble, tobacco and molasses. American wood also makes its mark on the palate with a lovely hint of coconut marrying in to the vanilla tones and it’s no surprise at all that this stunning wine won a Gold Medal at the International Wine Challenge in 2013. The alcohol level is 14% but, given this and the amazing powerful concentration of fruit, the wine is in no way overpowering. A gentle balanced acidity glides it through, and a little alcohol warmth provides the backbone. Wonderful stuff on its own, and it went amazingly with the fatty meat cutting through the tannin and the silky fruits matching the creamy mash. Even though this wine can easily be enjoyed now it has the backbone and fruit stamina to keep for another decade. World class. With thanks to both Bodegas Beronia and Tesco for providing the wine, tapas selection and Txoko costume used in this tasting.